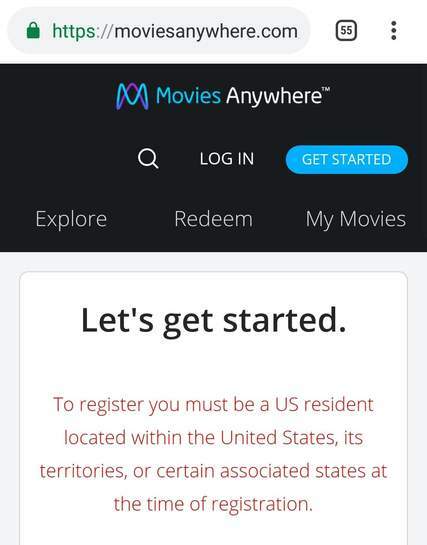 For those who are new to MoviesAnywhere, this is quite a straight forward procedure, once you get past the VPN registration. 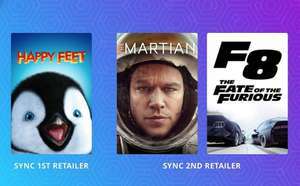 MoviesAnywhere are currently celebrating their anniversary and are offering three free HD movies to anybody who links there MA account to one of the services provided (Google Play, Amazon Video and Microsoft accounts being the most popular). 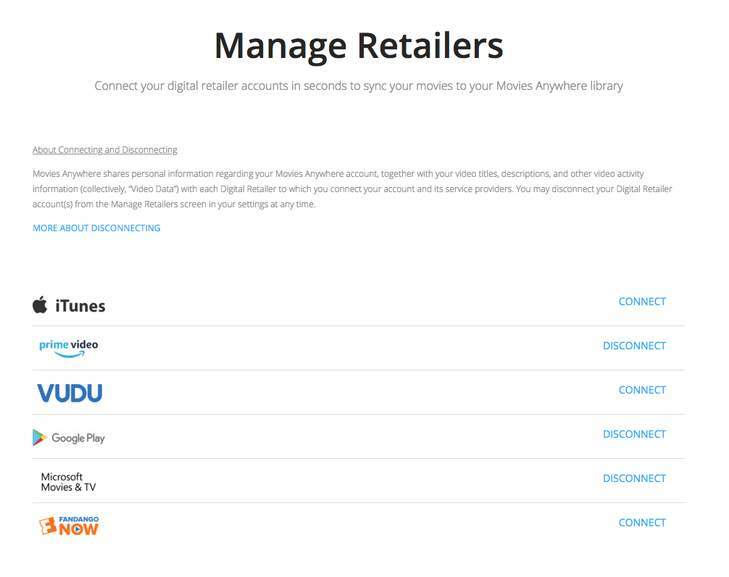 You will NEED a VPN to register with MoviesAnywhere, and I suggest this [Windscribe] on Chrome set to US West. Once set you can then register an account on the MA website. Please note: the VPN is only required for registration, you don't need to use it for the website once registration is complete. You don't need to connect 3 retailers, just 2. I personally think you should have fully tested this, ie, 48 hours later, …I personally think you should have fully tested this, ie, 48 hours later, to insure it works and there are not any issues before posting this up. but thats just my opinion. The 48 hour thing refers to users who have already maxed out the available slots. As mentioned in the OP, I have used Amazon, Google Play and Microsoft previously as connections. There's only VUDU, Fandango and iTunes which I haven't and can't connect. I personally think you should have fully tested this, ie, 48 hours later, to insure it works and there are not any issues before posting this up. but thats just my opinion. I'm not sure if you can use it on mobile. You may need to use a VPN app from the Play Store. When u scroll down there is "website" highlighted & it looks like an app would i install that? When u scroll down there is "website" highlighted & it looks like an app …When u scroll down there is "website" highlighted & it looks like an app would i install that? Opened an account then linked my Google Play, Amazon and Microsoft accounts, I got the three free movies but none of my other movies are showing up in the My Movies section. Do these have to be U.S. accounts to link properly or am I missing something? Opened an account then linked my Google Play, Amazon and Microsoft …Opened an account then linked my Google Play, Amazon and Microsoft accounts, I got the three free movies but none of my other movies are showing up in the My Movies section. Do these have to be U.S. accounts to link properly or am I missing something? My only issue with MoviesAnywhere is Google Play as all my MA Movies Transfer to Google Play but none go the other way back to MA that were bought on Google Play. It's not froze behind connection request the circle goes around, & i have set to US west hitting OK but no response? 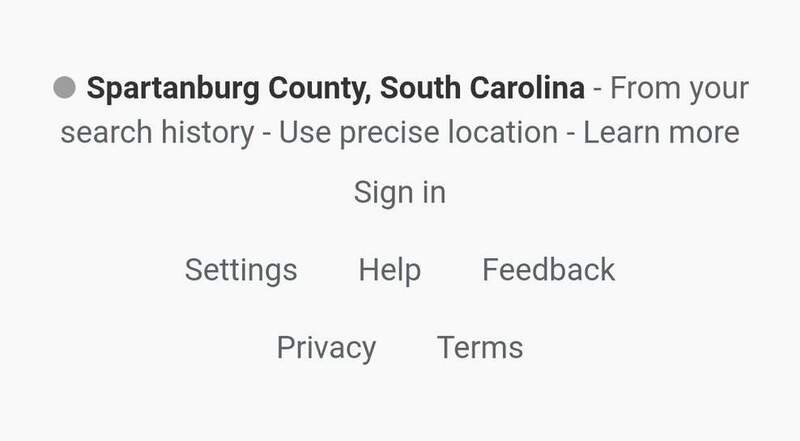 It's not froze behind connection request the circle goes around, & i have …It's not froze behind connection request the circle goes around, & i have set to US west hitting OK but no response? 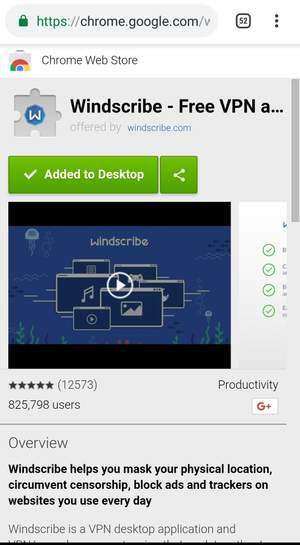 Lol yep that's not coming up as Windscribe. I have multiple VPNs. The only one I could get to work was the Windflix Browser Plugin using Windflix or via my Android phone using the Windflix option. PIA, Nord, VPN Secure, TigerVPN and VPN Unlimited all failed. I didn't try the free ones namely Tunnelbear or OperaVPN. Maybe someone else can advise what they used. 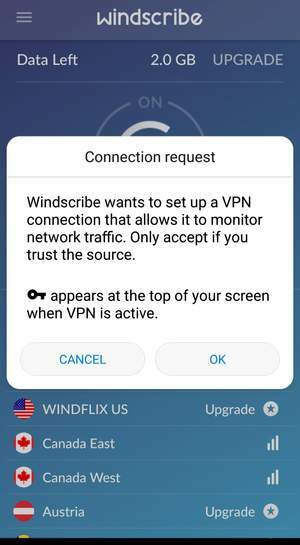 I've just managed to get into the Windscribe again & the VPN is on, the other one Nord wanted me to do 7day free trial but had to give them bank details so no. Oh & tunnelbear doesn't work if anyone trys. Existing user and all three show instantly just as with shanedean. Cheers Buzz, added to library with X-Men DOFP. We currently do not support registration through a proxy server or VPN, please update your connection settings and try again. 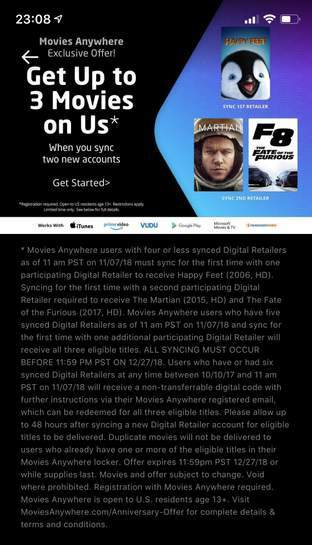 My worry with this being shared on popular sites like this, is it will get unwanted attention and before you know it, Google will stop usa movies anywhere films from bring ported into a UK Google play account. Doesn't need the attention, share privately but not publicly. Unless your Google play account is US, the films will never sync the other way from a UK account. They will only transfer from MA. It's a pain. If it is US, hope you get it fixed. Hey Buzz, I used Thunder VPN on my phone the other day to change to US region. Then managed to link my VUDU account. Which is linked to UV and flixster. Should try that method mate. Sounds iffy if they are insisting you need a VPN.